This is best crop for cows. It can be grown in black and red soil. The pH of the soil should be 5.8 to 8.0 one hectare area needs 60 kg seeds. It gives 35 kg nitrogen and 40 kg P2O3 at flowering. The distance between lines should be 20 to 30 cm. It can be grown during February to April (60 days) and April -June and full time August. You can harvest all crops in one day and take up the next sowing. 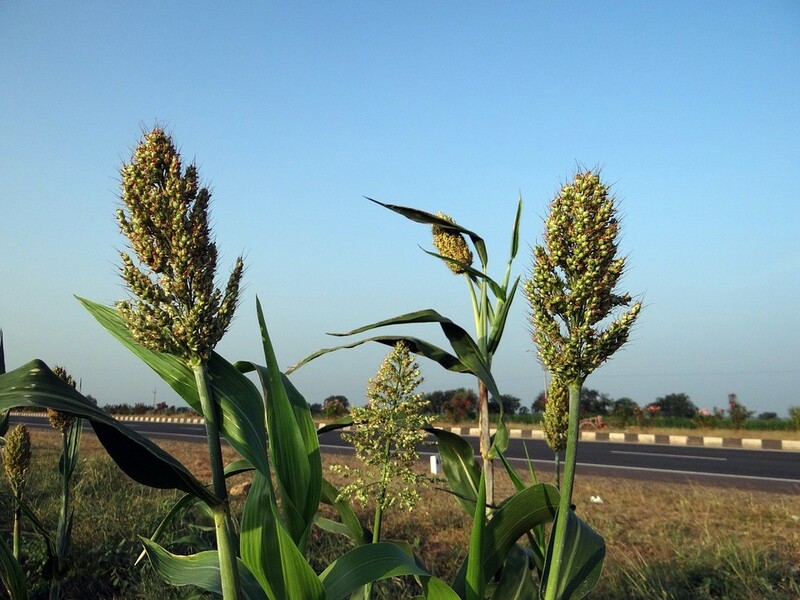 You can harvest 300 quintal this depends on rain fall, irrigation and the crop management. In summers (February to June) you can take second crop. So, you can make 600 quintal silage during the February to July.So for 10 cow you need 600 quintal in 10 month. So, one acre land is enough for 10 cows for provide 20 kg silage. This is fast growing winter crop in northern India. This crop is sown in October and harvested after 60 days. It gives a yield of 300 to 400 quintal per Acer. It needs 8 -10 kg seeds per acer and needs 22 kg urea and 185 kg SSP and needs irrigation every week. For weed control use flochroine. This summer crop is dormant in winter. 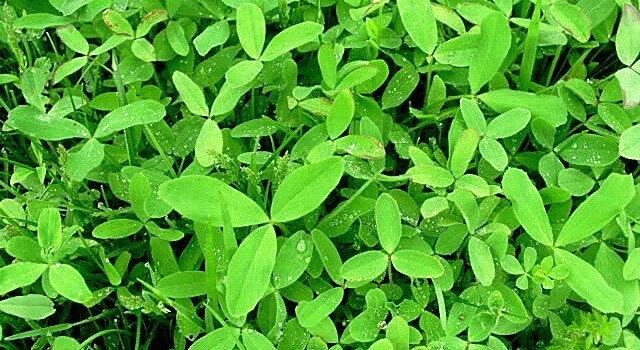 In winter you can grow berseem in between row. The line to line distance should be one meter and plant to plant to pant 30 cm. It needs 70 kg urea 240 kg SSP. First cutting is at 50 then it should be cut on every 15 days. Older plants are difficult to cut because it causes injury on hand. 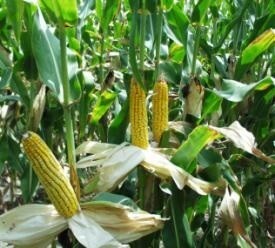 It yields in 100 quintals per acre. This crop is must for dairy cows. This is important fodder crop for semi-dry land, in sandy soil it gives good result. Its favorable temperature is 30°C. So, it is sown in June before rains. It needs 30-35 kg seeds/acer and 50 kg Urea and 50 kg per SSP/acer at sowing. Irrigation at flowering is necessary. Its yield is 300 quintal/acer. It is a good fodder crop, once sown remain for 3 years. It is a winter crop but in summer and rainy session it is dormant. So inter culture with maize may be taken up. 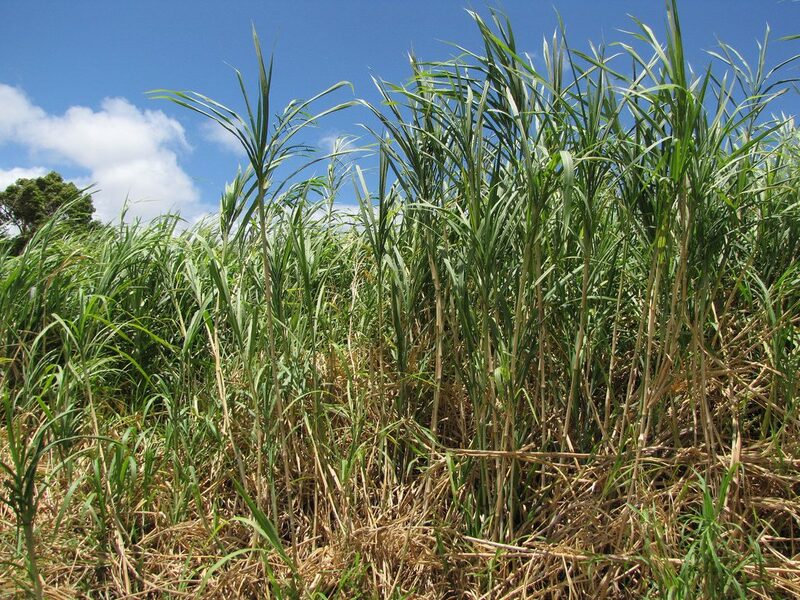 It gives 300 – 400 quintal fodder per acer. We need 8 kg SSP, it needs monthly irrigation. This crop gets ready in 75 days then it should get cut every month. It is good for milk production, it reduces the cost of concentrate and liked by cows. 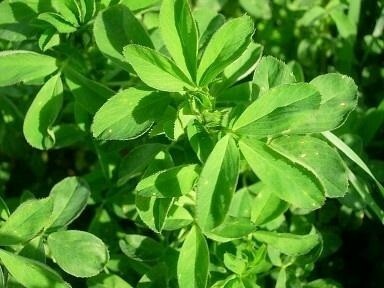 The specialty of guar is that it also grows in less water, gives good yield at 30°C, it can be grown in all kinds of soil. 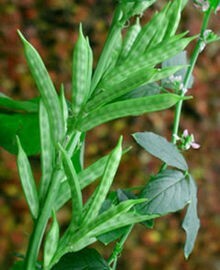 Guar 80 is its best variety. Its planting time is July-August. 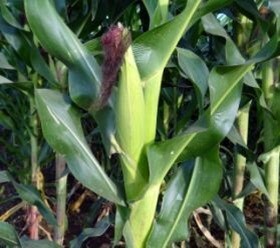 For planting it requires 8 to 10 kg seed per acre, in which 20 kg urea 120 SSP is required, it does not need much water rain water will be enough for it.